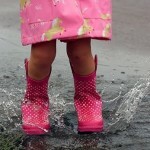 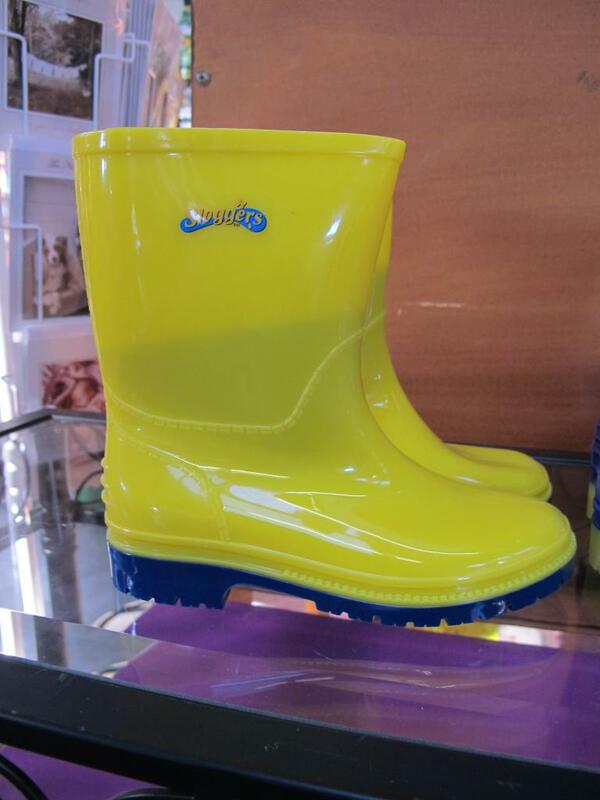 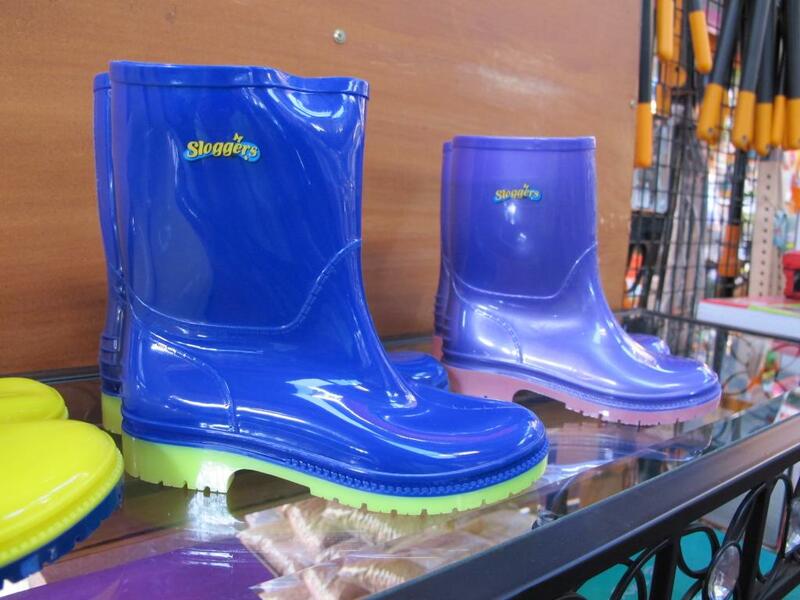 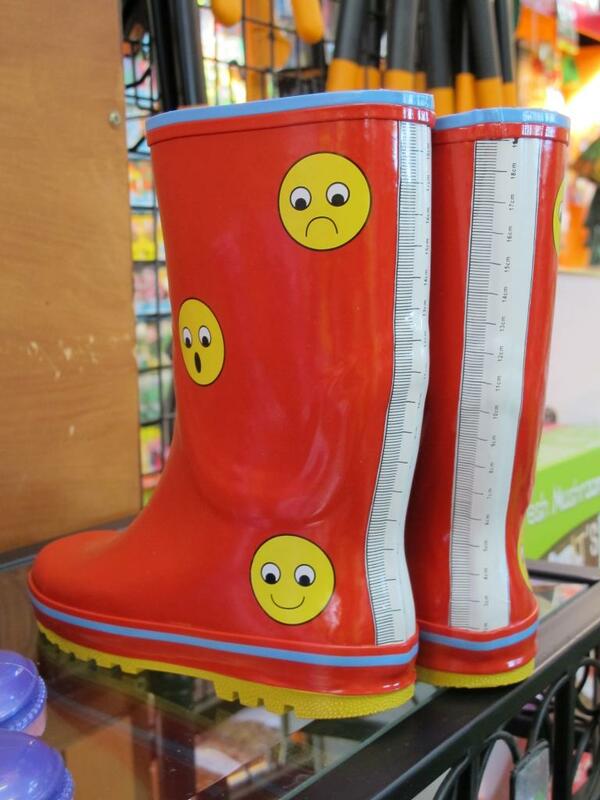 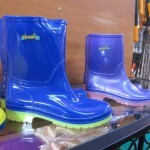 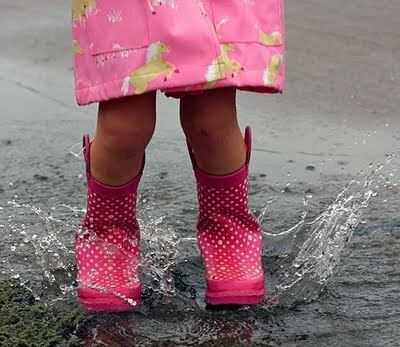 Kid’s feet will be kept dry this Winter with our Sloggers Kid’s Gumboots, made from sturdy rubber they will be able to splash and slosh in the puddles to their hearts content. 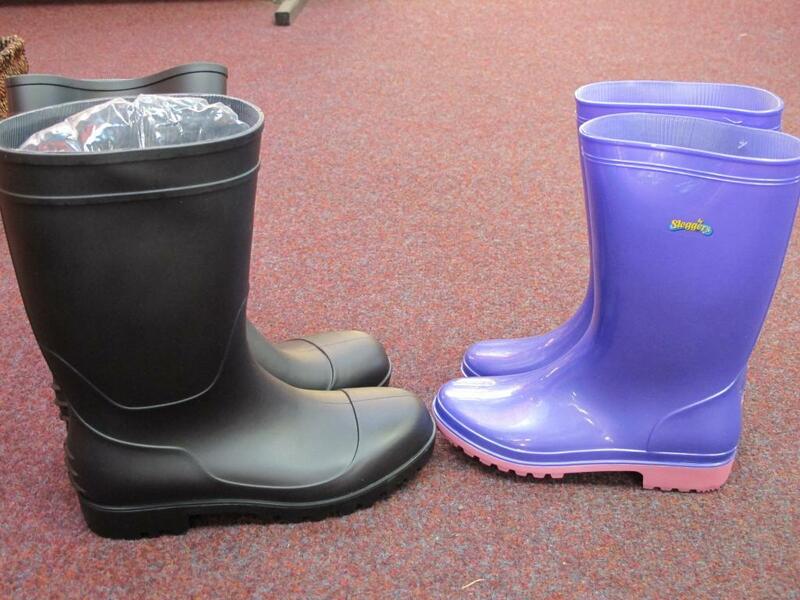 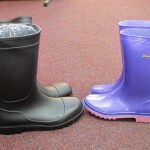 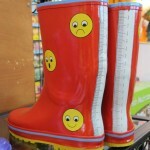 Bright colours will make them easy to spot in the garden and for the little ones the red boots have a puddle meter on the back of the boot to check how deep they can go. 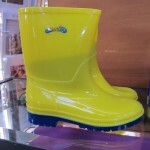 Ladies and Gents Gummies are also in stock and just in time for Mother’s Day.